Yes, you read that right. This Midwesterner is going to post a recipe for Southern Sweet Tea!! I have some really amazing friends, and one of those is Missy, who lives in that favorite state of mine, South Carolina. A couple years ago, Missy helped educate me on her way of making Southern Sweet Tea. 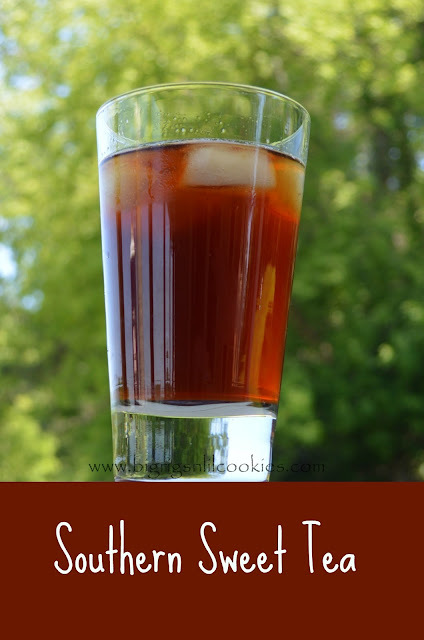 From the amazing southern blogs I follow, I think that every Southerner has their own way of making Southern Sweet Tea, just like everyone has their very own potato salad recipe. As I was going back through years of facebook messages today to get Missy's notes on how to make the tea, I decided it was time to share this and keep the recipe where I can get to it much easier! In saucepan, add 4 cups water and tea bags. Bring just to boil, and remove from heat. Let set, and steep for about 10 minutes. Discard tea bags. Add tea and sugar to gallon sized picture. Stir until sugar is disolved. Add remaining water, stir. Chill. We enjoy this best after a day of chilling in the fridge. Ha! I add recipes to my blog just so I can find them again too. I spend more time searching my own blog for dinner recipes than I'd care to admit. My mom is always disappointed when something hasn't made it there yet too. It is so much easier to enter something in the search bar than go through our recipe cards ;-) I hope you are having a lovely week! Lol... This is going to be a focus for a bit for me, because my mom also has been looking for recipes haven't made it here yet. Usually because we it it to fast to get a photo! Best way to keep track of them! I grew up drinking pure tea, but never a sweetened one...it sounds really intriguing and lovely. It is lovely, Angie. But, if you do try it, you would probably want to really reduce the sugar. The sweetness of this is quite a change! My father used to make sweet tea when I was growing up, it was always something I looked forward to! 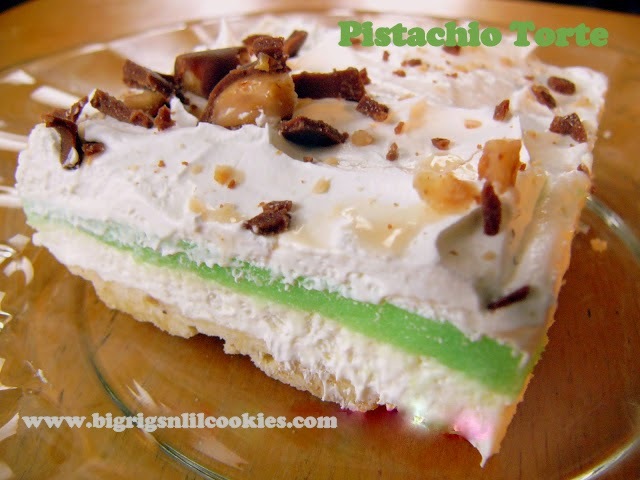 Thank you for sharing this, I love a good, old-school recipe for hot summer days! I am trying to cut down on my sugar intake, can you use honey or Sweet n low, Equal or any other sweeten instead of the sugar? I love sweet tea. I have never used anything like Splenda, or Sweet 'n Low, so know nothing about them. But, I did find this recipe from a trust Southern blogger. I use a 3/4 cup of sugar to a half gallon of tea, because that is how my SO likes it. I always boil the water, before I put the tea bags in, and I let them steep only 20 minutes. Then, I add the sugar and let it cool to room temperature, on the counter, before adding any more water or refrigerating!! I'll have to give some of your tips a try, Carole! I haven't stopped by in ages, but I'm glad I did! Wow, I want a large glass of this right now - it's like 99 outside! There's nothing like good Southern Sweet Tea, and I'm from Minnesota! Hasn't it been darn hot? At least after what a cool spring it was, I sure wasn't ready for it. But this tea definitely helps! I could go for some right now. I will be making some this week. Hot, Hot and Hot for us in the forecast. And no rain, it is getting very dry! I hope we get a bit of a cool down. Just a bit, you know low 80's in the day, and low 60's at night. Not that I am fussy at all or anything! And speaking from experience, once you try it the Southern way.... there is no going back! I husband lives for sweet tea in the summertime! So refreshing! It is! My husband is always thrilled to find a pitcher in the fridge!